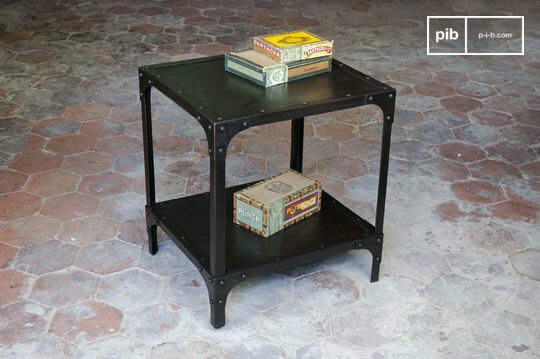 Opt for an industrial side table which combines two high quality materials, solid wood and metal, to obtain an authentic look, typical of workshops and factories of the early twentieth century. 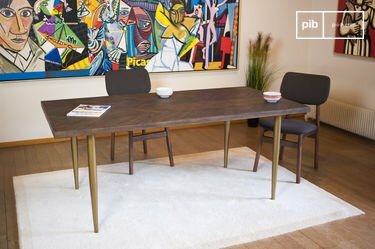 By combining their stylish design with practical appearance, the vintage table is an excellent addition to interiors that prioritise vintage style decorations. 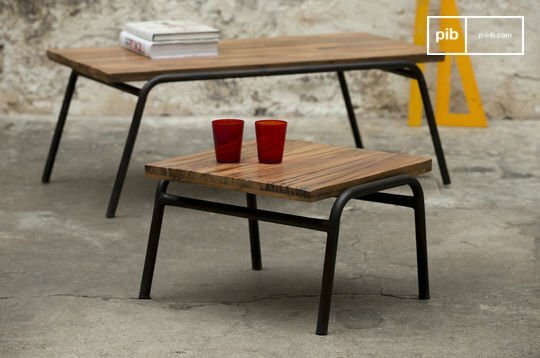 The rigidity of their metal, the high quality of their solid wood, we have chosen the best materials to meet your expectations for the ideal side table for your living room. 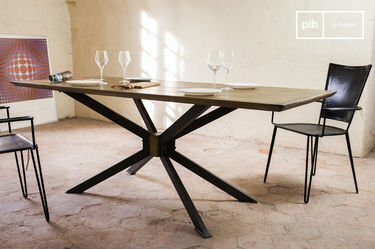 The advantage of the factory style is that it conveys itself in several forms: while some people will prefer metal coffee tables and vintage industrial chairs, others will rather orient themselves towards wooden products or combine several materials. 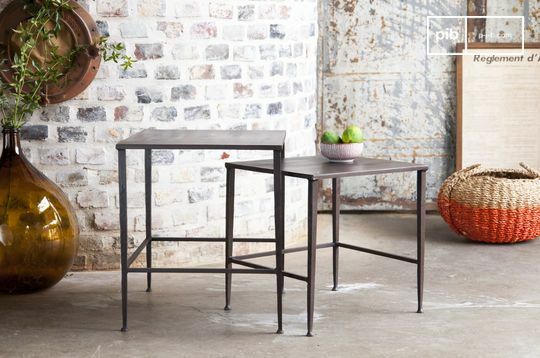 This versatility of our industrial side table is exemplified in that they have very distinct designs that are reminiscent of industrial factories, while small side tables play on their simpler shapes, but without sacrificing their aesthetics. Your new industrial side table will also be an ideal opportunity to place some new vintage lighting on one end of the sofa: ideal for illuminating a corner of your living room while bringing an undeniable character to the whole interior. 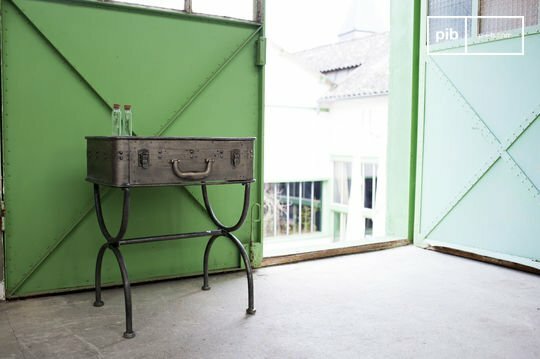 Their vintage metallic style will further enhance that workshop-like feel of your room. 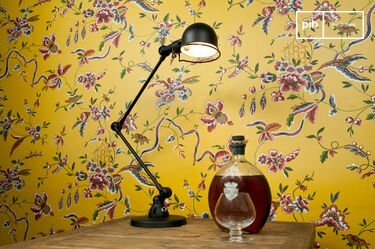 Our advice: consider using some vintage light bulbs for a more authentic rendering. 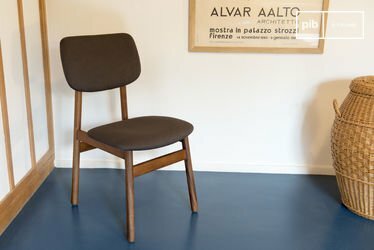 To create a 100% vintage living room, think about having a look at our sofas and industrial armchairs: with their full grain leather and padded cushions with dense foam, you will get aesthetic and durable furniture for a successful retro lounge. 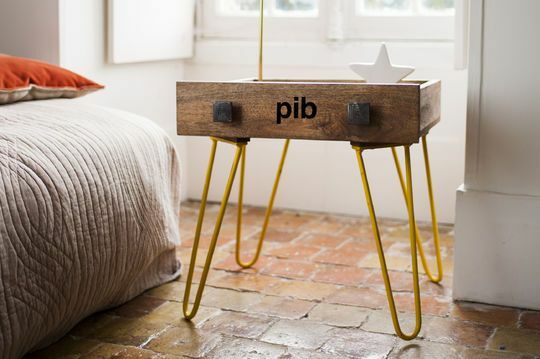 The utility of an industrial side table is not limited to the living room: in the bedroom or in the hall, they will emphasise the style of your decoration, and will allow you to place objects that you use regularly, like your laptop or mobile phone, on top of them, especially with a metal box. You can leave your car keys on the way back from the garage or put the novel you are reading on it. 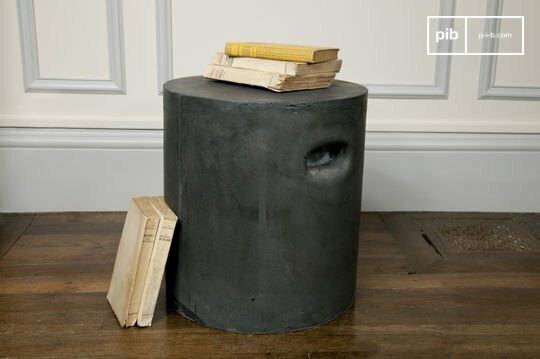 Of course, these small side tables can even be used as a bedside table.